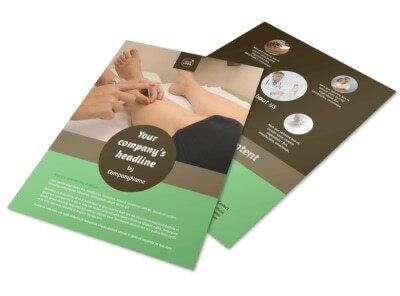 Customize our Acupuncture Clinic Brochure Template and more! 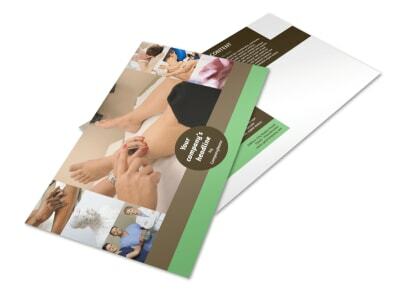 Educate would-be patients about the benefits of acupuncture with acupuncture clinic brochures. Use our templates to showcase the services your clinic offers, detail your rates, provide insurance information, and more. 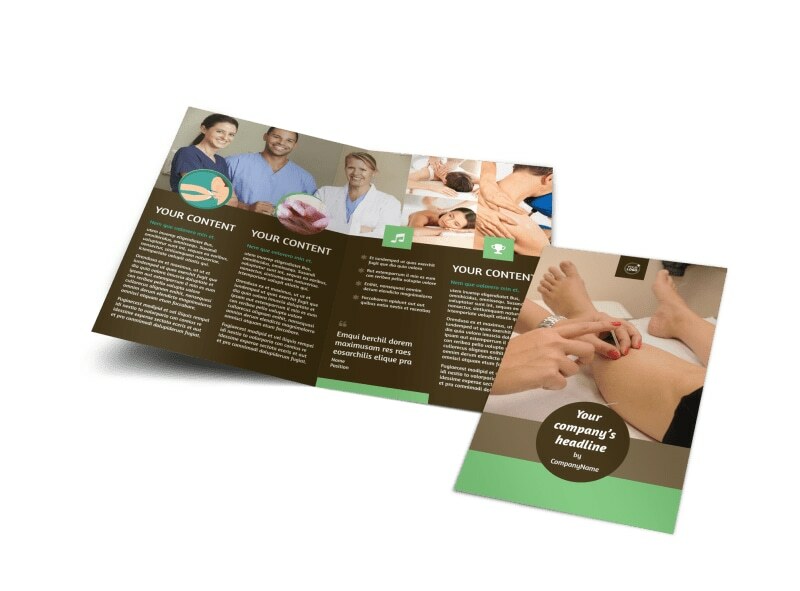 With our online editor, you can add images, graphics, artwork, and other details to give the reader a better idea of what to expect, and then distribute your brochures digitally to grow your patient numbers through social media or print them out for manual distribution.